Get a Free Box of Reeds, Worth $20! Just tell us your email address. 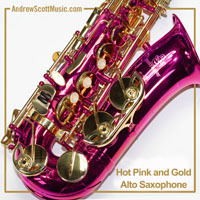 to claim your reeds, if you buy a sax from us. 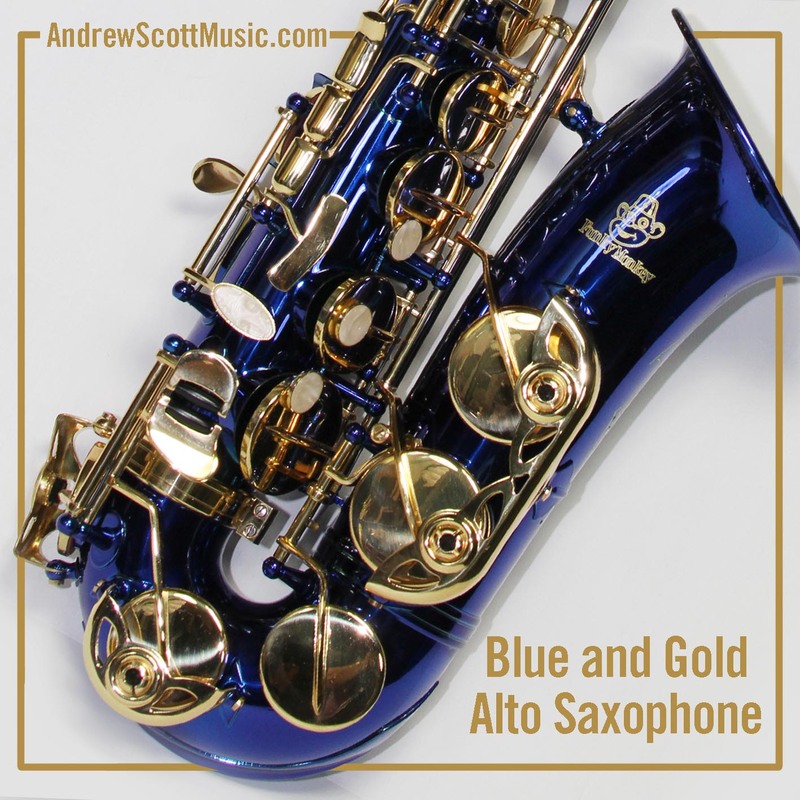 Gold & Colored Alto Saxophones. 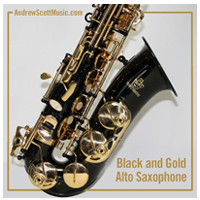 Copy of Yamaha & Selmer, Reliable, 12 Month Warranty, No Packing to Remove, No Adjustments Necessary, Ready to Play.